This GEWO snapback cap in the new GEWO style suits all leisure outfits. 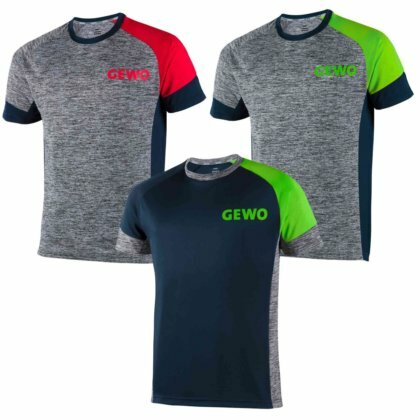 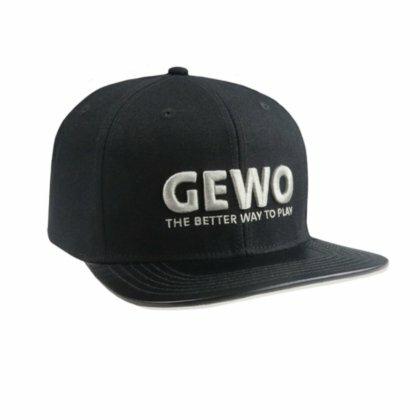 The black GEWO logo was embroidered in 3D design. 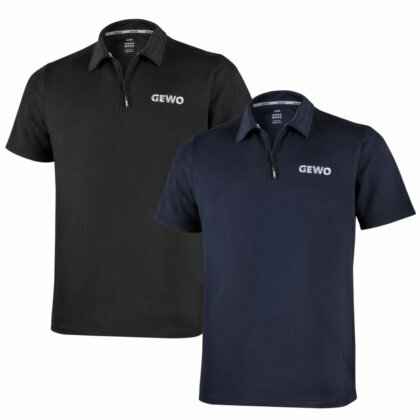 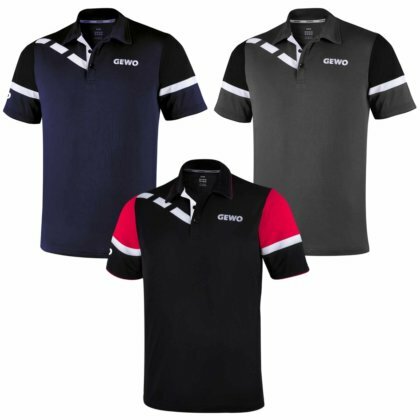 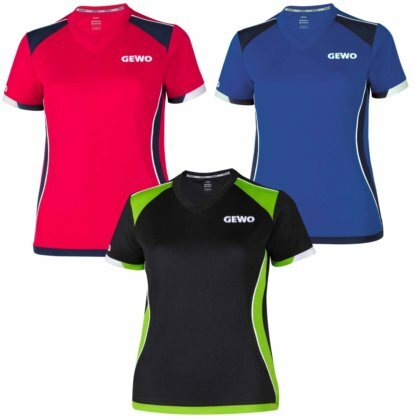 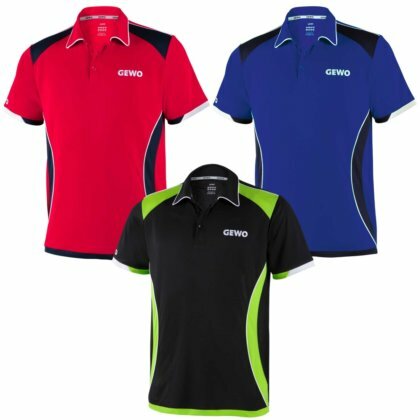 All other labels were embroidered flat, round flat lettering in black on the back: #teamGEWO. 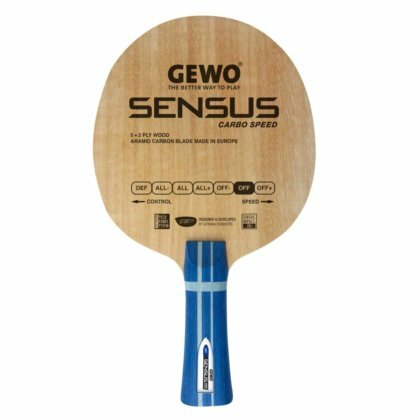 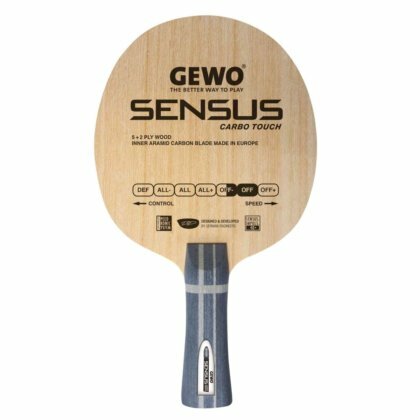 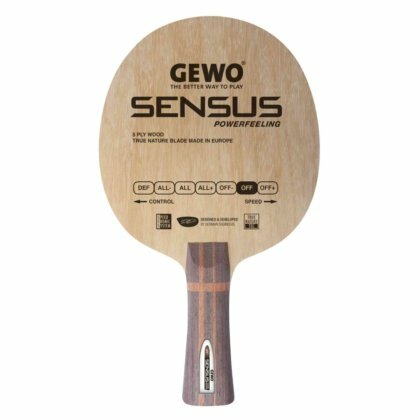 A must have for every table tennis fan! 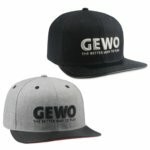 7x size-adjustable snapback. Black cap with round flat peak in black leather look and white lower side made of 100% cotton. 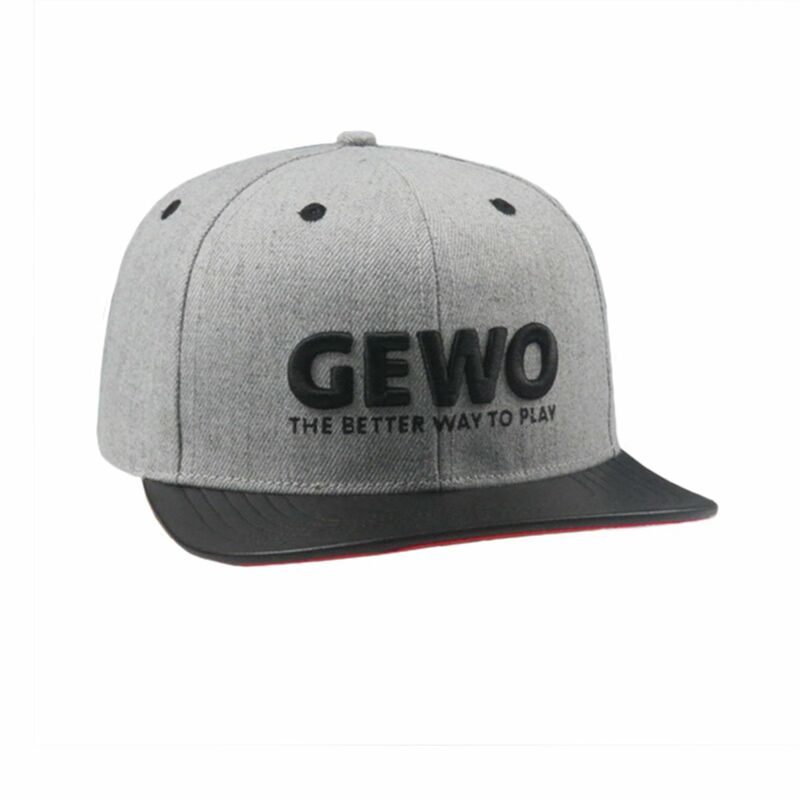 Gray cap, black leather look and red lower side.